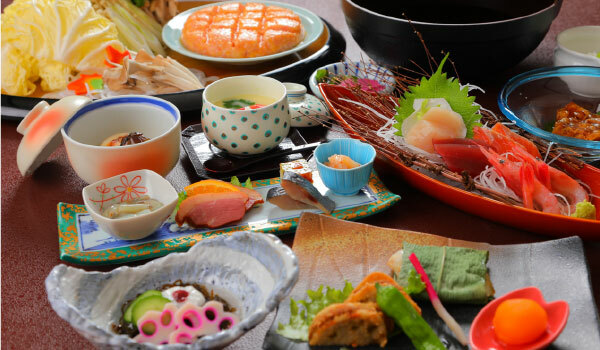 Hokkaido offers delicious local ingredients year-round. 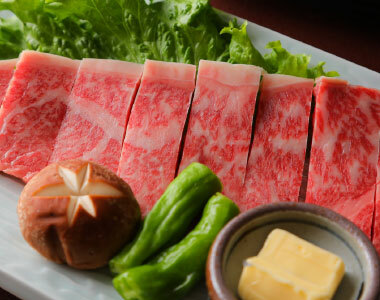 Noboribetsu faces the Pacific Ocean, and neighboring Muroran is home to the Central Wholesale Market, so there are lots of high-quality ingredients available. 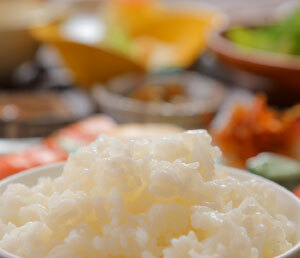 These ingredients are then specially prepared in our careful way. 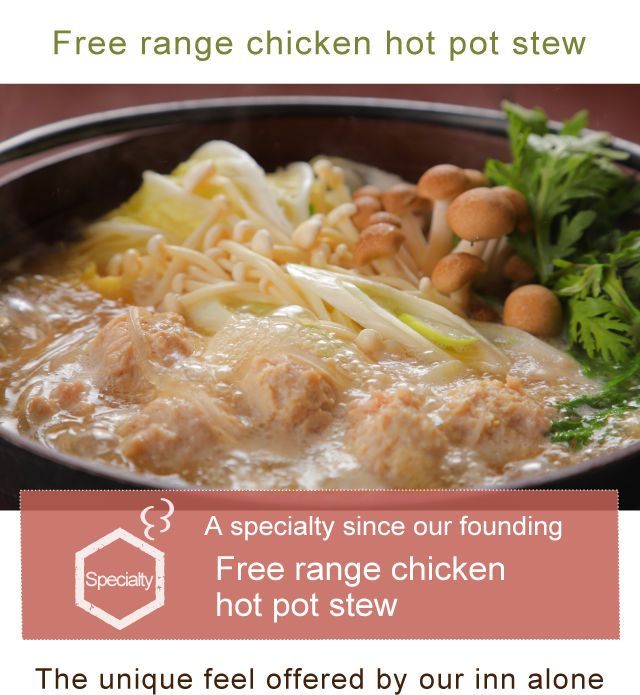 Free range chicken hot pot stew, a specialty since our founding. The proprietor makes this dish by hand, stringently selecting the day’s meat from the market. Even if someone had access to the recipe, it has a special touch that only our proprietor can replicate. Boiling it with lots of vegetables lends a gentle sweetness to the dish. 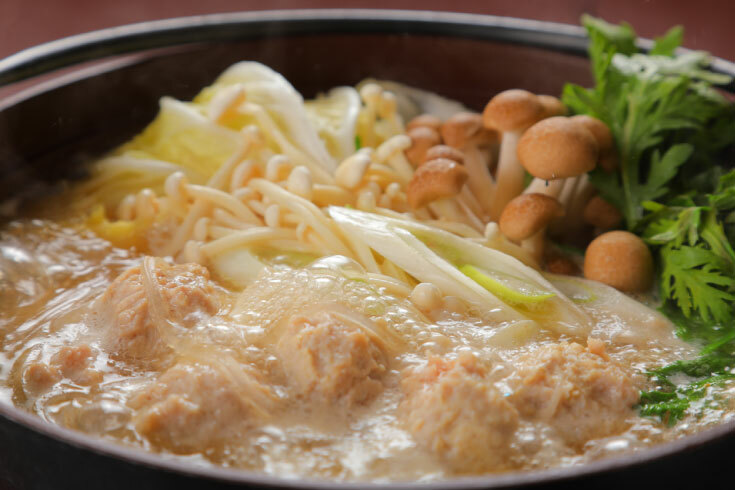 It is free of strong seasonings like ginger, so it is a delicious stew for everyone from children to the elderly. 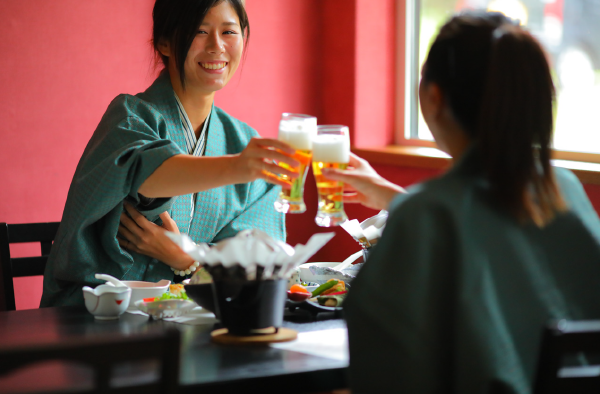 In addition to our signature free range chicken hot pot stew, you can select from a range of dishes made using local Noboribetsu ingredients. 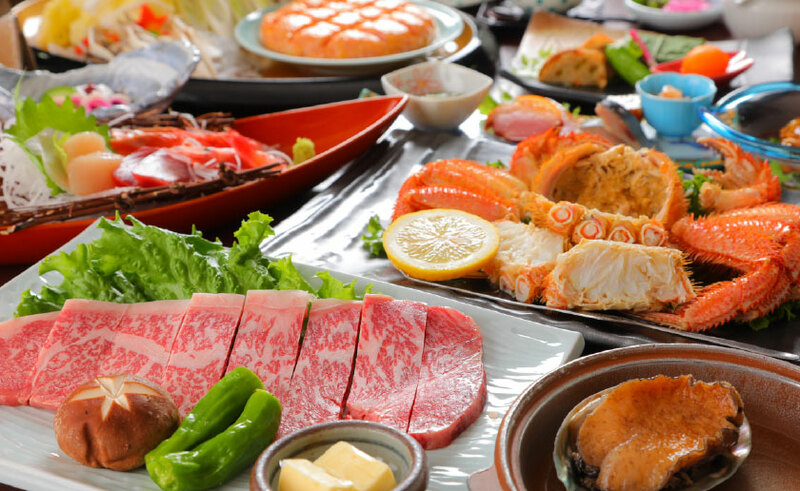 Enjoy Hokkaido’s finest natural seafood. *Note that availability varies by season and market conditions that day. Our steak is thick and with a delicious tooth. 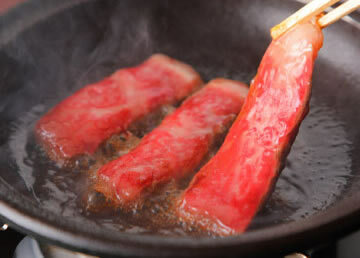 It is grilled to your desired tenderness with butter on a ceramic plate. 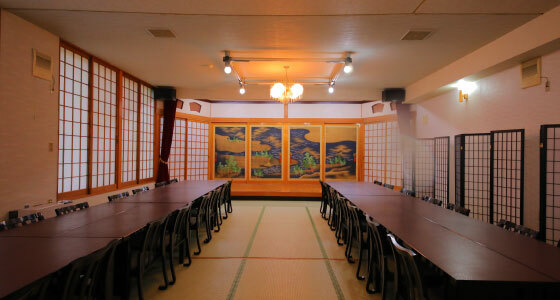 Live hair crab caught in the nearby waters is available by reservation. 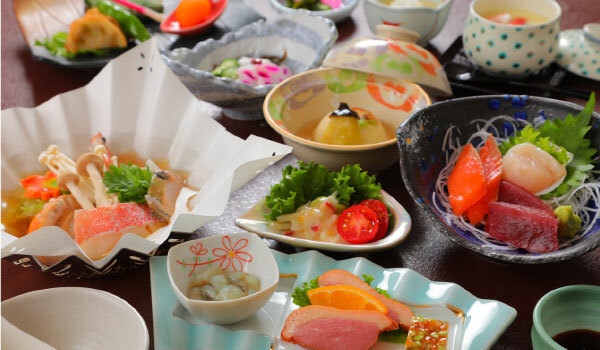 It is delivered fresh and boiled same-day. 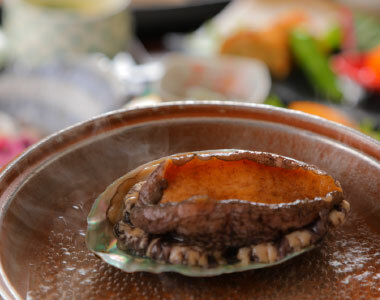 Raw abalone is baked on a ceramic plate and finished with a seasoning of butter. 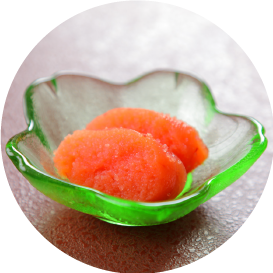 Baking it on a ceramic plate gives it a gentle and fluffy texture. 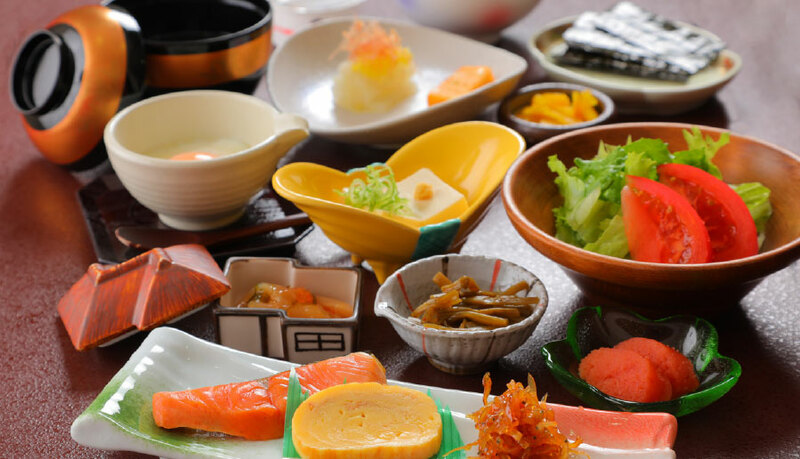 In addition to free range chicken hot pot stew, a specialty since our founding, we also serve fresh sashimi and other Hokkaido specialties. 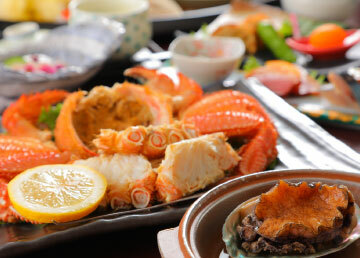 Brimming with fresh Hokkaido seafood. 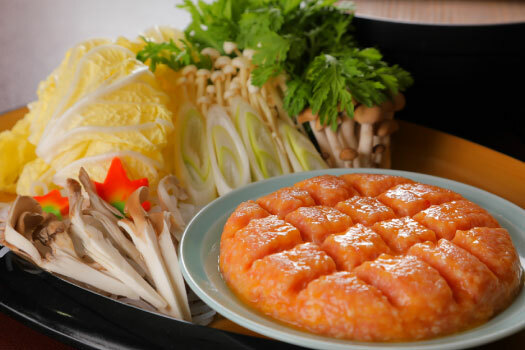 This seafood hot pot offers seafood and vegetables in one delicious dish. It is designed to be easy to select your favorite ingredients one at a time in modest portions. Great for the elderly or those who prefer small portions. If you have allergies or dietary conditions, please contact us in advance to change your menu. 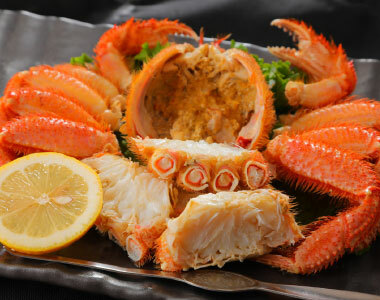 We are also equipped to special order ingredients or prepare special courses for celebrations or other affairs. 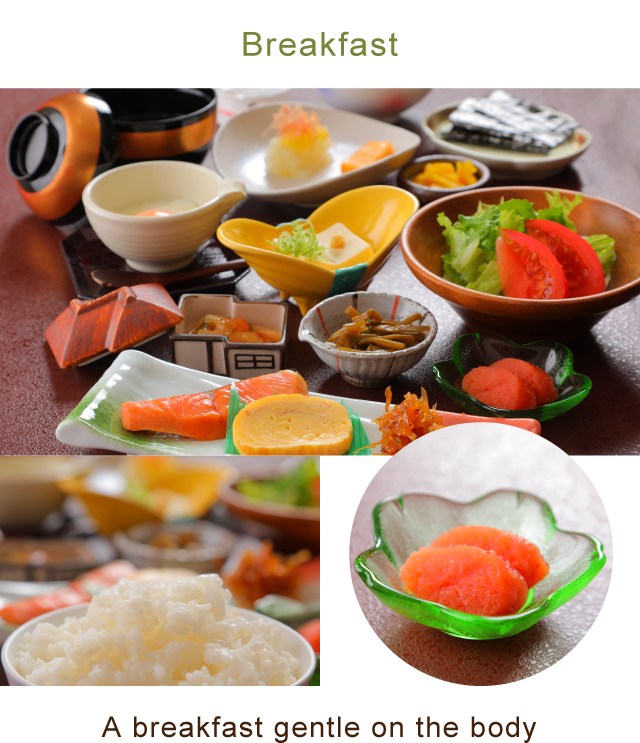 Our breakfast is carefully designed to be a gentle start to your day. 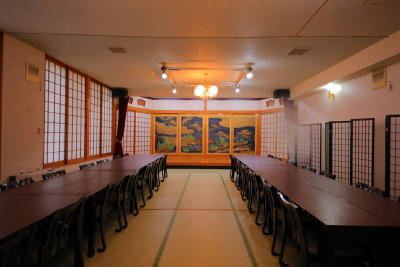 Enjoy our carefully curated selection of natural Noboribetsu items. 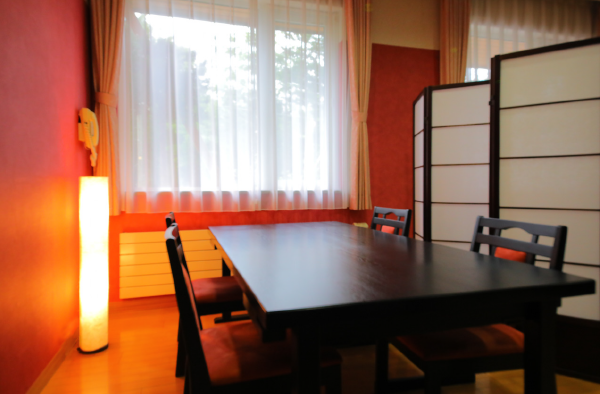 Breakfast and dinner are served in our dedicated restaurant. 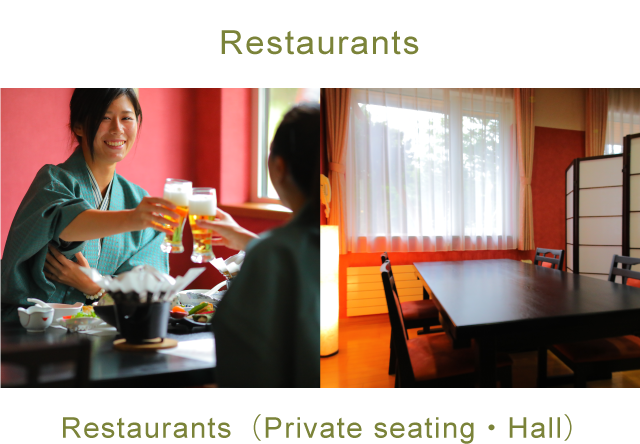 Private seating is available if you wish to enjoy a more quiet and subdued meal.